Screen to screen size: 10 in. x 14 in. Hood size: 15 1/4 in. x 19 1/4 in. Multiple flues can lead to multiple problems, but the BigTop 10 in. x 14 in. Copper Multi-Flue Chimney Cover is the single item that can solve them all. 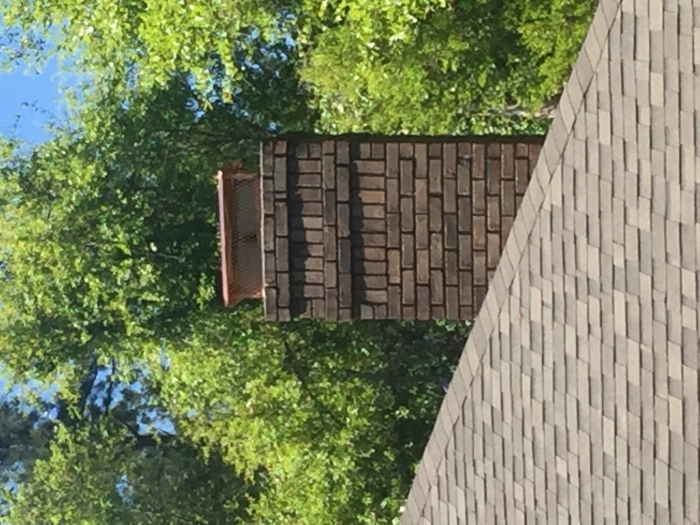 Having a multi-flue chimney shouldn't be thought of as a problem in a home, it should be considered an elegant and unique element of the look of the home's exterior. In that light, it doesn't make any sense to protect it with anything but the highest quality, most beautiful chimney cover available. This chimney cover is exactly that. The 24 gauge 100% copper hood has scalloped corners, roll-formed edges, and is removable to make chimney cleaning as easy as possible. 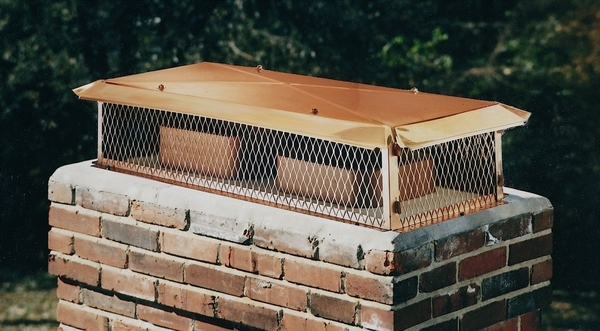 The 18 gauge copper mesh protects the chimney from pests and is available in a variety of heights to accommodate almost any height flue. The heavy-duty welded construction ensures years of beautiful, functional use, and the copper plated stainless steel mounting flanges provide a supportive base that is entirely secure. Don't be intimidated by your chimney's multiple flues. Treat them like the asset they really are by giving them the best, most beautiful protection possible. The BigTop 10 in. x 14 in. Copper Multi-Flue Chimney Cover not only adds an eye-catching visual element to your home, but it also protects your chimney and all of its flues for years and years to come. The Big Top is tops! 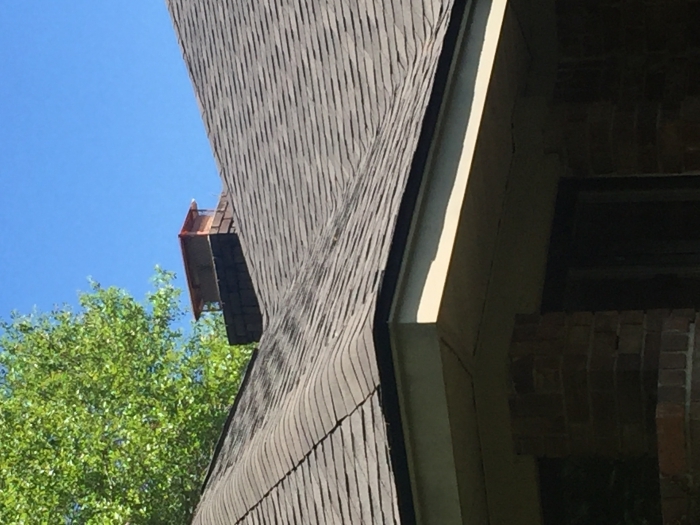 This chimney cap really topped-off my new roof job. Looks great! Adds that finishing touch to my roof !